Santa Clarita Neighborhood Guide - Olda Moving and Storage Co.
Home > Santa Clarita > Santa Clarita Neighborhood Guide – Olda Moving and Storage Co.
California is a very popular place to live. This is evident by the millions of people who live there. The warm climate, miles of oceanfront property, and mountainous regions to explore are some of the many things that draw people to the area. 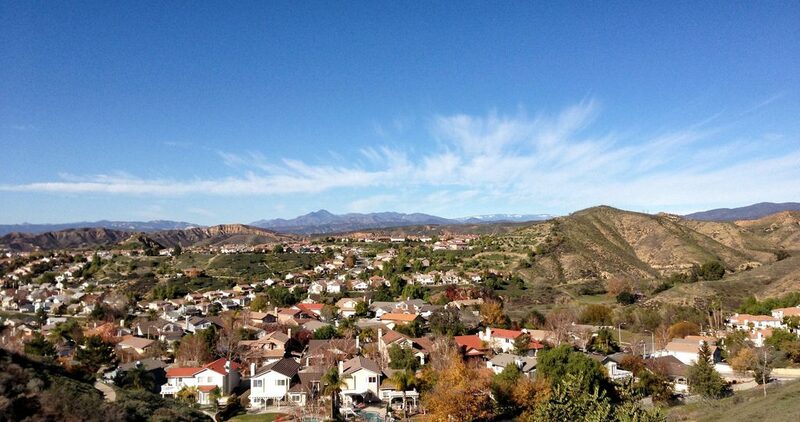 One area that is gaining attention is the beautiful community of Santa Clarita. Santa Clarita is a great place to live for active people and families. The community is focused on providing ample opportunities for people to experience a vast array of art, culture, and music. The community has several art galleries that offer a variety of exhibits, workshops, and other programs. One especially popular event in Santa Clarita is Thursdays at Newhall. This event takes place every Thursday throughout the year. During the day, the area is set up with retail shops and various dining experiences. At night, it transforms into an exciting entertainment venue with various musical acts, cocktails, and entertainment options. The community of Santa Clarita, in fact, holds many events for its residents and visitors throughout the year. The Youth Art Showcase, Earth Arbor Day, and Wings for Life Run are among some of the more popular events. The community also hosts Concerts in the Park and Dive in Movies at the Aquatic Center throughout the summer months. The Santa Clarita community also offers its residents a variety of luxurious real estate options to choose from. There are currently over 200 homes for sale in the community. Prices for these residential properties range from around $240,000 to over $3,000,000. Homes range from modern condos to large, rambling mansions. Santa Clarita is located in a prime area for commuting families. The community itself is located in the Santa Clarita Valley which is approximately 35 miles northwest of the downtown Los Angeles area. Commuting to and from the area is made is easy by The Golden State Freeway and Antelope Valley Freeway which are located on the Western and Eastern boundaries of the town. The town of Santa Clarita also has ample opportunities for individuals seeking employment. The town is home to numerous restaurants, hotels, and retail outlets. 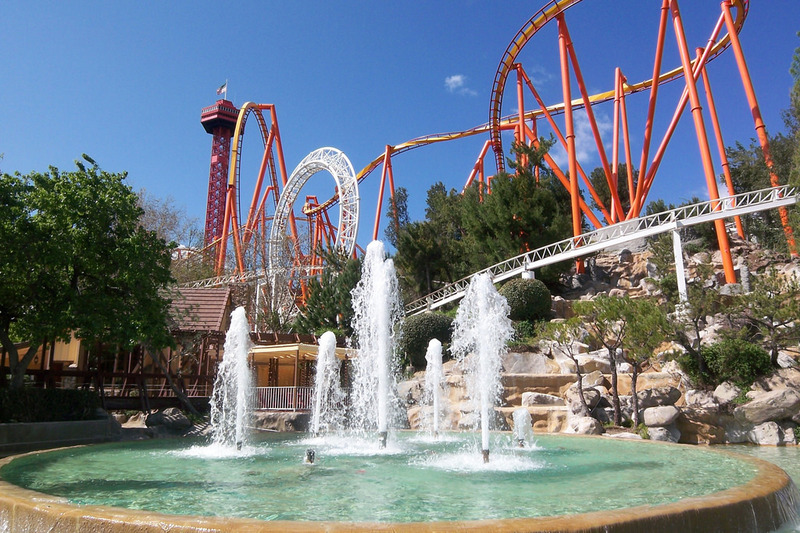 Six Flags Magic Mountain and Stevenson Ranch Shopping Center are located just outside city limits and provide additional employment opportunities for local residents. The city of Los Angeles, and other surrounding towns, also provide numerous employment opportunities. 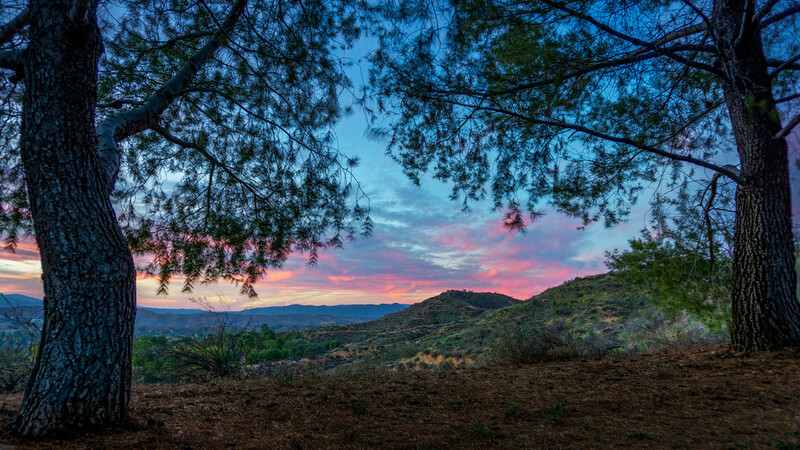 The climate in the area is another draw for people moving to Santa Clarita, California. The climate is often described as subtropical, or Mediterranean-like. The majority of the year the days are warm and dry. The winters are typically mild, but there is often some precipitation, especially during monsoon periods. There are some great places to live in California. Santa Clarita has been rated one of the top places in California to raise a family. There are ample opportunities for active lifestyles and community events. The area is centrally located to provide excellent employment opportunities as well. If you decide to make the move, be sure to enlist the services of a professional Santa Clarita, CA moving company. Cheap Movers Santa Clarita has some of the lowest Santa Clarita and San Fernando moving rates. oldaLeave a Comment on Santa Clarita Neighborhood Guide – Olda Moving and Storage Co.